Poland team would make an appearance in the World Cup after 12 years as last time they have played the World Cup back in 2006. This was an excellent show off by the Polish team as they entered in Euros Quart Final held in France. Although, they were defeated by Denmark in September by 4-0 and yet that was a worst defeat by Denmark in last 15 years. This team lots it’s first World Cup Friendly match against Nigeria by 1-0 on 23rd March, but soon they recovered as they defeated South Korea by 3-2 on 27th March, 2018. Poland would face Senegal, Colombia and Japan during their World Cup official campaign. 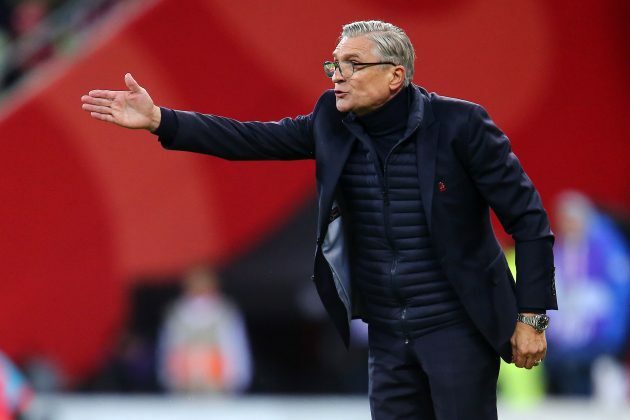 The former assistant of Leo Beenhakker but, for one year was appointed as coach of Poland team in 2013. Like all the other coaches of big teams, Adam also holds a strong career profile. Under his coaching, they won the Polish title and reached to knockout stage of Euro 2016. The former midfielder of Wisla is looking forward to this mega event that is quite important for his team obviously. 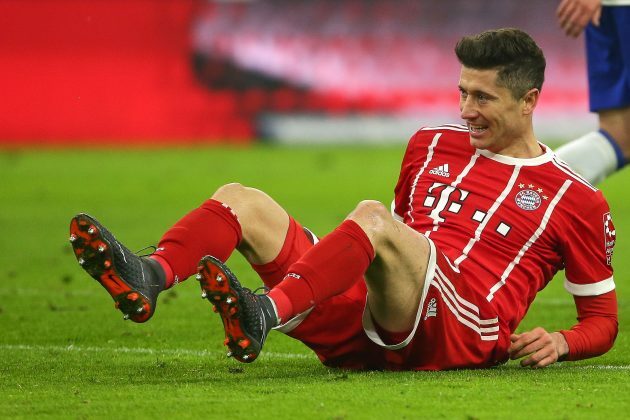 Robert Lewandowski is now confirmed that he is added in team squad officially. The top goal scorer during qualifying round with 16 goals is placed in attacking side. The centre-back player Kamil Glik is no doubt one of the important assets for the Polish team with a rocking ability of defense. On the other side, Lukas Piszczek showed a marvelous and excellent potential during the match against South Korea a he scoring a match winner goal by remaining in attacking side. While Piotr Zienlinski has also a key player and showed his talent in limited time yet he is also part of official Poland team squad for the World Cup 2018 (Russia) to be started on 14th June, 2018. There are too many players of Poland as compared to the opponents are going to make their international debut. The striker Kamil Wilczek played agains Armenia. Maciej Makuszewski and Jan Bednarek are also in the list of new comers playing the World Cup for the first time.